Health Canada started an investigation into the two Bonify Ltd. strains — Cherry Lime Pie and Warlock Kush — earlier this month. Premier Brian Pallister called the products "illegal" on Thursday after the Liquor, Gaming and Cannabis Authority (LGCA) of Manitoba — the cannabis retail regulator — and the Manitoba Liquor and Lotteries Corporation, which is the wholesaler of cannabis in the province, suspended the sale of Bonify products. All Bonify products were seized from Manitoba retailers, the LGCA said in a release. "This is a black day for the distribution of legal cannabis," Pallister said. "It casts a pall on the other companies who didn't do anything wrong, who are working through the system," he told reporters at a news conference held at the Manitoba Legislature. "If people aren't confident that our system works well to protect them and give them quality product… they'll go back to their old supplier and get it out of the alley." Pallister wouldn't clarify what he meant when he called the product "illegal." Health Canada said last week the two recalled strains had not met some "microbial and chemical contaminant limits." 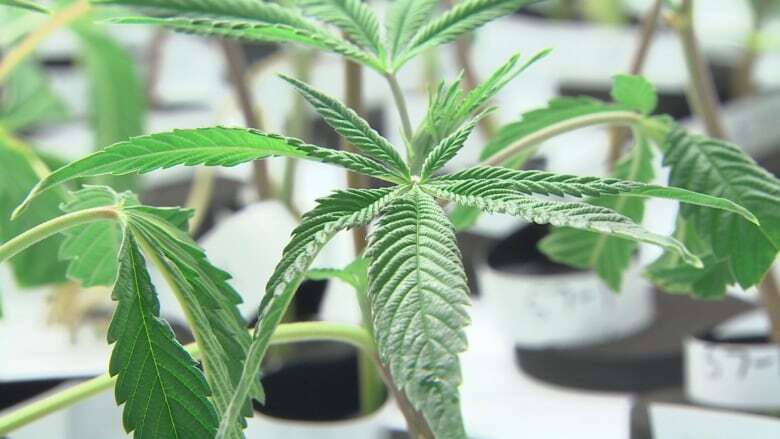 Neither Health Canada nor Bonify received any reports of adverse reactions to the recalled pot, the federal agency said, and no complaints about the product had been filed. Health Canada did not answer specific questions about its investigation on Friday. "The Department's inspectors have recently visited the Bonify site," a spokesperson wrote in an email. "The Department continues to gather and analyze information, carry out inspection activities, and collaborate with other regulatory agencies, as necessary." A thorough review by Health Canada and independent third-party consultant, RavenQuest Technologies Inc. (a subsidiary of RavenQuest BioMed Inc.) has revealed irregularities pertaining to the recalled product. The company's board of directors said on Twitter a thorough review by Health Canada and a third-party consultant found "irregularities pertaining to the recalled product." A LGCA spokesperson would only say the recalled pot was "irregular" when asked specifically why it was being seized. 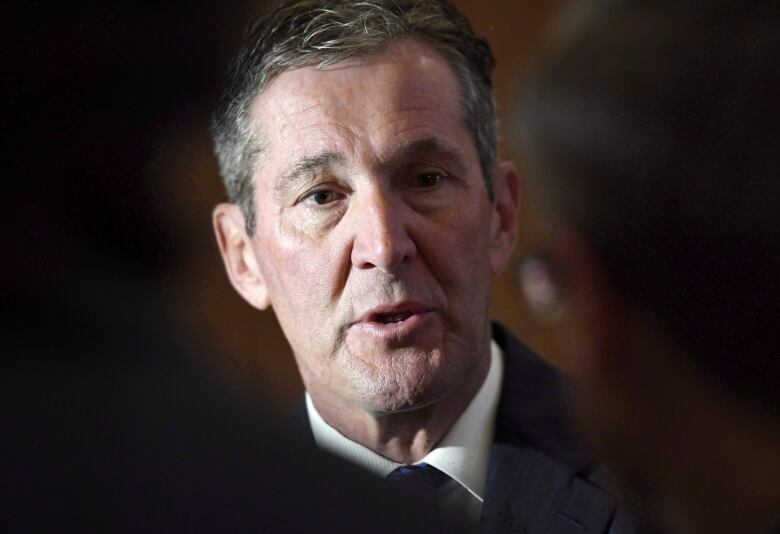 Pallister said Health Canada did not inform the province about its investigation into the Bonify strains, and officials only found out about it when the company reached out to provincial officials Tuesday. He said that was more than a week after Health Canada began its investigation. The recall notice for the two strains was issued Dec. 7. "That is totally unacceptable," he said. "If Health Canada is not going to provide information to us on illegal product entering the marketplace within a 10-day period, we have a serious, serious problem." Pallister said the province notified RCMP within hours of finding out about Health Canada's investigation. Roughly 52 packages of the two strains, each containing 3.5 grams, were sold at three locations in Saskatchewan — Cannabis Co. in Regina, Spiritleaf in Moose Jaw and the Pot Shack in Saskatoon — from Nov. 20 to 30, Health Canada officials said. It's unclear whether those strains were sold in Manitoba.